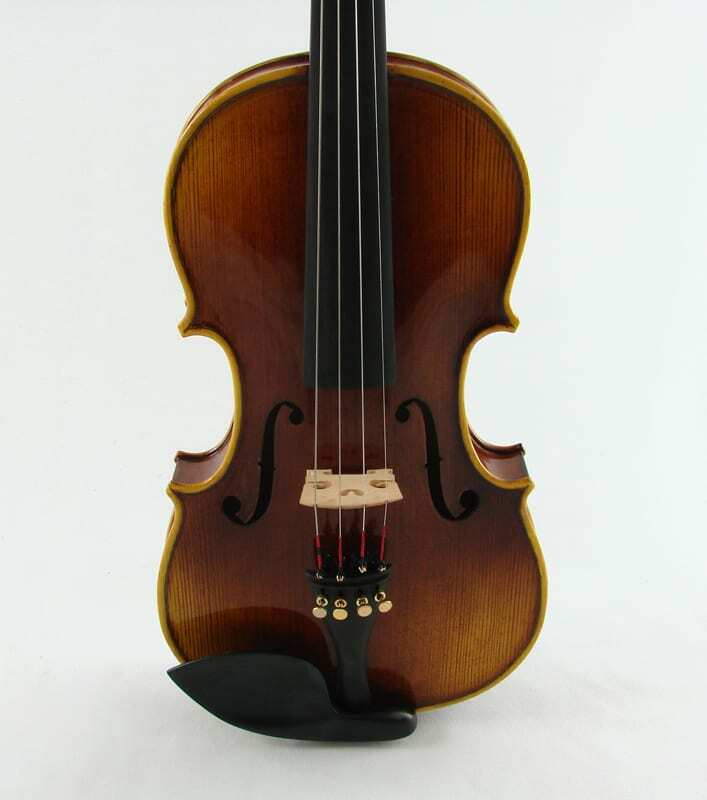 The Vienna Munich Violin is completely handmade in our Violin Factory. 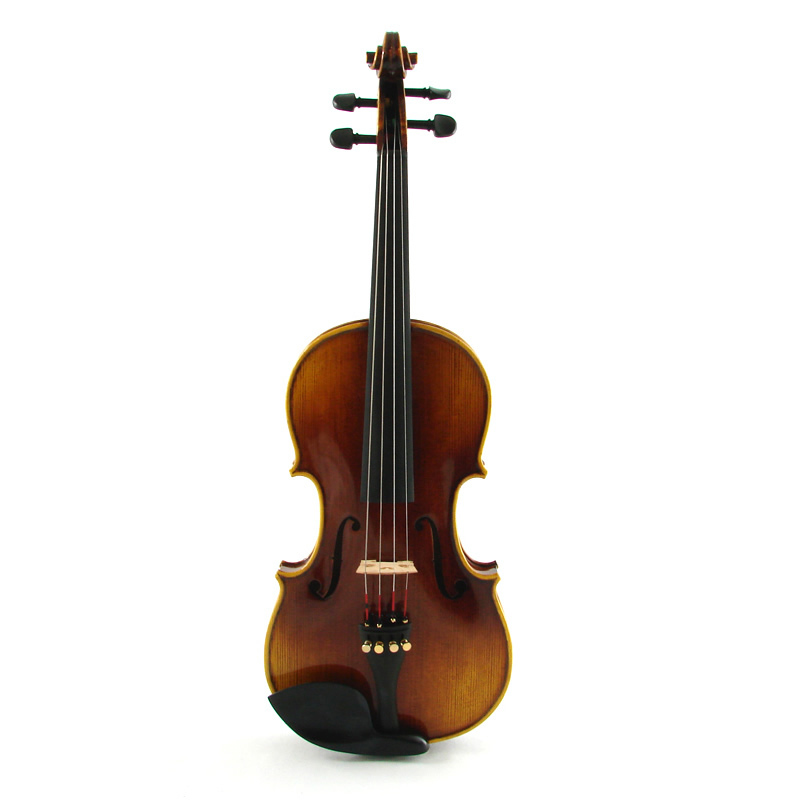 The Violin represents all our Companies Principals – Material, Master Craftsmanship, and Superior Design. 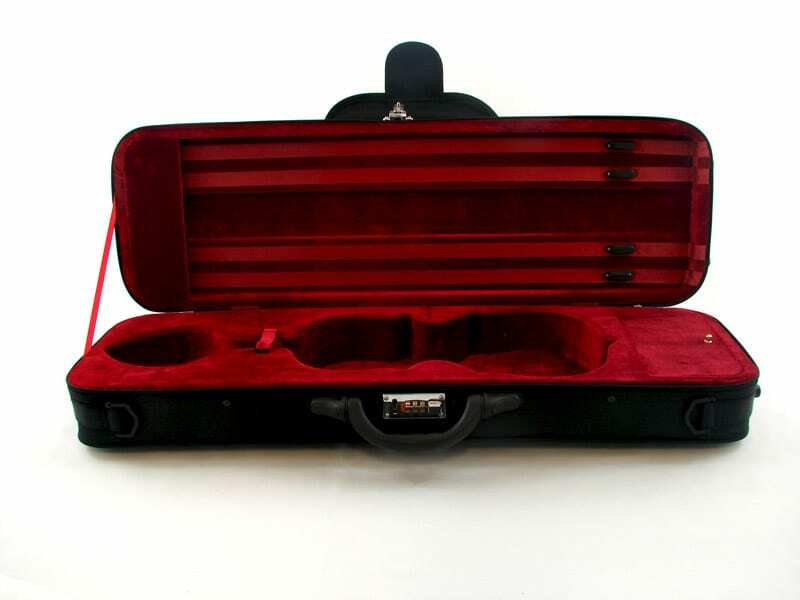 The Munich Violin is designed for concert and institutional playing. 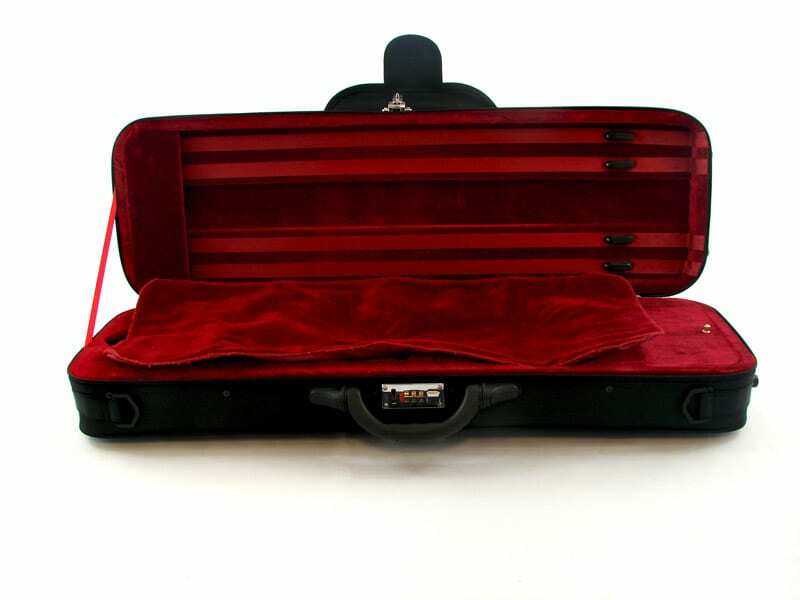 Essential construction is all done to exacting standards. 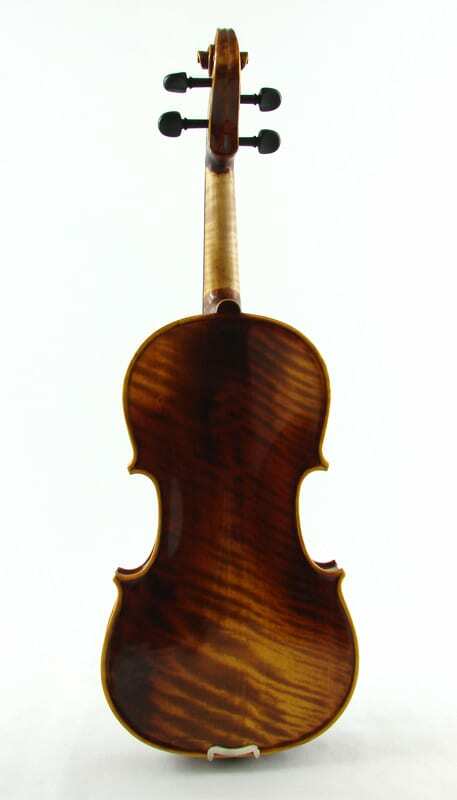 Hand Planed Top-Placement of the Violin Bar all done to exacting specifications by our Craftsman. 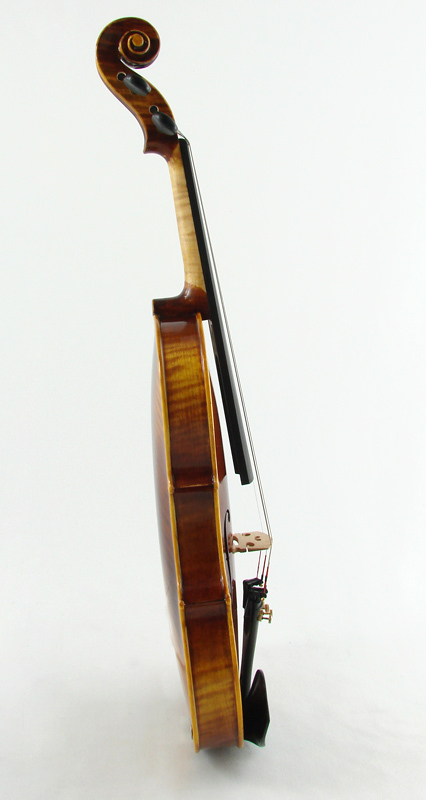 Look for the Fritz Kronenberg Stamp on the Munich Violin – Distinguishing it as one of Vienna’s Handmade Instruments.